We fear, we avoid, we misunderstand that which we do not know. The World Health Organization estimates that more than one billion people today live with a disability. One in every 10 kids worldwide copes with a disability. Nearly 200 million people globally have significant difficulties functioning. But once we spend time with the special needs population, we begin to realize they are simply sons and daughters, brothers and sisters, mothers, fathers, grandparents, cousins and friends. They laugh, they cry, they inspire. 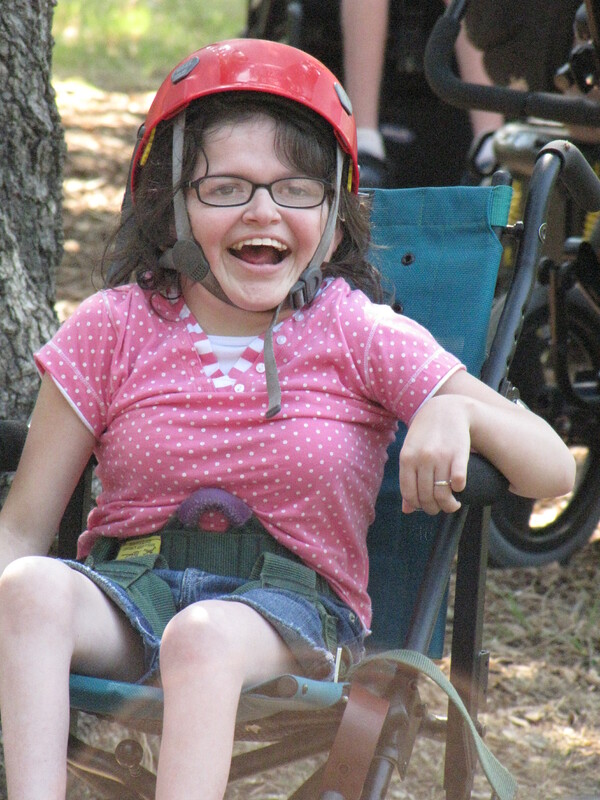 Real Live Angels takes us to summer camp in north Texas to a place, like hundreds of other such camps for people with disabilities, where the diverse and deserving special needs population gets a chance to live, laugh and love like everyone else. 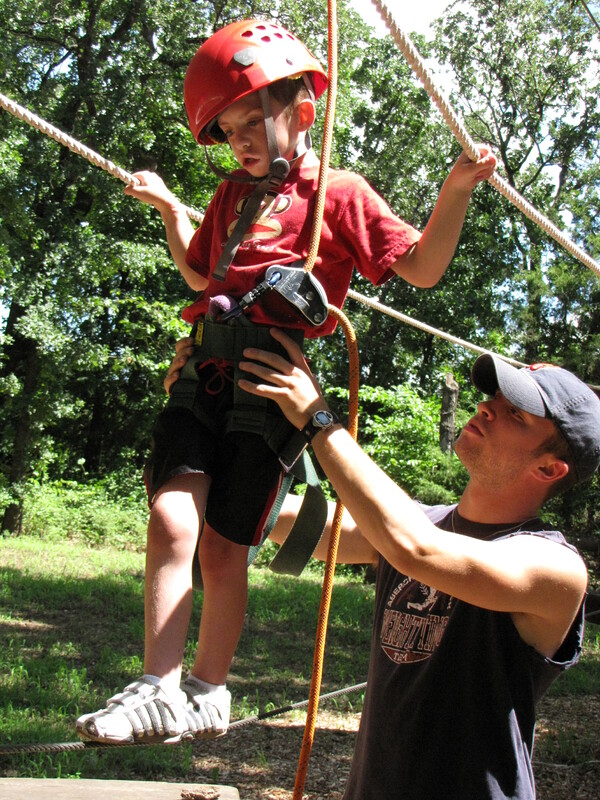 They ride horses, they go to the pool, play games, dance and fire down the zip line – just like “regular kids”. In the process, they change the way the world sees them – and they head back in to the “real world” with renewed confidence and positivity. 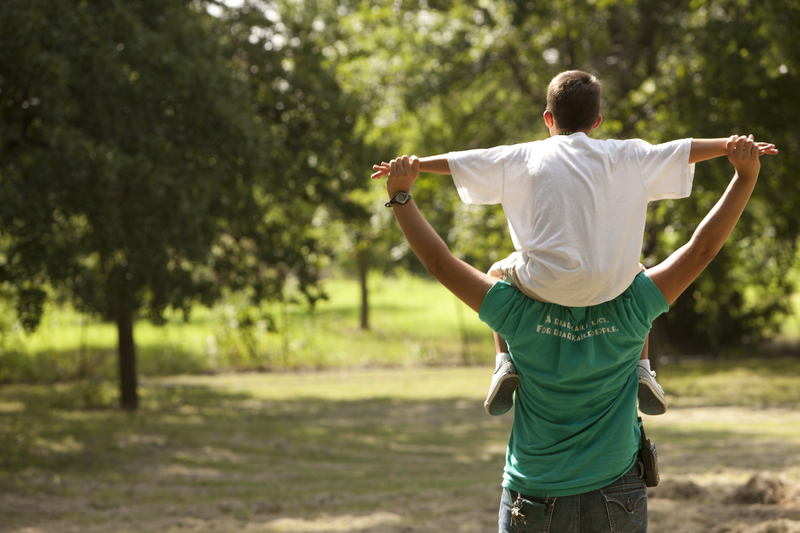 Told largely through the stories of staff and volunteers at Camp Summit, a non-denominational sleepover camp for people of all ages that has been serving the special needs population since 1947, Real Live Angels demystifies the campers and humanizes our connection as a global population. Beginning in 2008, video journalist Brent Weber began visiting – and documenting – the camp while visiting his daughter Nicole, a volunteer at the time. Over the ensuing years, Weber realized the power of the place to change people – including his own family – and he continued to shoot footage and amass interviews in the hopes he would eventually be able to share this story with a larger audience. In 2014, the film Real Live Angels, featuring music by Nick Hernandez, Common Sense, Jamie Bolduc and Nicole Weber, will be released in conjunction with Brent Weber’s graduate research studies at the University of Oklahoma. He hopes to learn more about the media effects of such a film on the audience, and in turn, analyze behavioral change that may result. Most importantly, the film tells the story of a remarkable place that changes lives. The logo for the film featuring a happy, arms wide open special needs angel was created by artist Jime Wimmer. Shot in a backpack journalistic expository style, Weber’s background as a news journalist is evident throughout. In an attempt to keep with a truly organic nature of storytelling, the film is shot, edited and produced by Weber. Other than photographs and a few minutes of file footage provided by Camp Summit, the project is a singular “labor of love” for Weber, who dedicates the film to the memory of his cousin Kay LeMay, who was born with Down Syndrome and lived to the age of 59. In earlier times, Down Syndrome people were ostracized and uncared for, but today that population is recognized for their strengths and loving traits and are less marginalized. Weber hopes films such as Real Live Angels can continue to put special needs loved ones in a joyful spotlight as a means of bringing down the walls of isolation they still face.